Friends are the best! They not only help us build up our self confidence and fine-tune our social skills, but they also provide us with an increased sense of belonging and purpose. A really good friend can help us discover our true selves and can also provide support when we cope with tough issues. 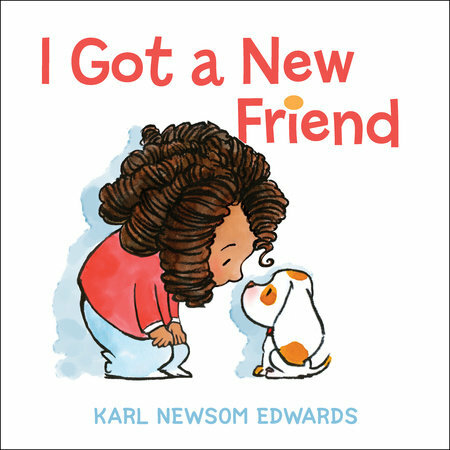 In the 2018 Missouri Building Block Nominee “I Got a New Friend,” author Karl Newsom covers the basics of learning to be a friend, wrapped up in sweet and simple narrative any child will love. Here’s a sample from the first few pages: “I got a new friend. She’s kind of shy. At first, she was scared. But she got used to me.” At the very back of the book, there are also some helpful tips on how to care for your new friend. 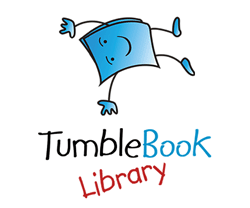 Overall, this delightful book has a delightful twist! Who is really telling the story? When you finish reading, here are a couple of friendship activities for you and your child to enjoy! Have some fun with this friendship fingerplay! Fat ones, skinny ones, spotted ones too. He led the others with a grrr, grrr, grrr! Sing a friendship song together!